In the last few years, the popularity of wolf-dog breeds has increased dramatically. Whilst being magnificent creatures, not everyone is going to make a suitable pet parent to this energetic, 'leader of the pack' breed. 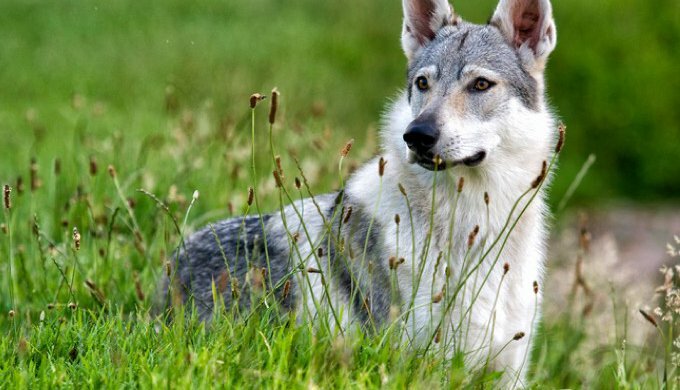 Not surprisingly, the statuesque beauty of wolf-dog breeds captivate many a canine-loving human. However, the personality and physical characteristics of this type of dog mean that pet parents need to able to fulfil certain demands. As it is with all breeds, it is important to choose a dog that suits your lifestyle, environment, and personality. 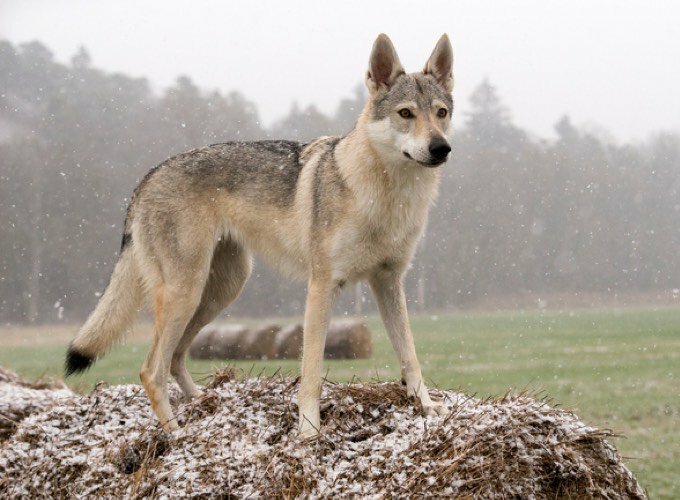 In this article, we list some of the pros and cons of wolf dogs in order to help you choose the kind of dog you would like to adopt. Wolf dogs posses a large number of excellent qualities, including intelligence and courageousness. Alert and attuned to their environment, a wolf dog will guard your home diligently, as well as those who dwell in it. Usually used as sled dogs, these breeds form very strong bonds with their pet parent and as such are very receptive to commands given. This extends to a strong attachment and an infallible loyalty to the people in their family whom they see as a part of their 'pack'. Being 'pack' animals, wolf dogs love to play with their boundless energy. They love keeping active and will flourish with exercise to help expend their enormous energy. They will also enjoy playing with and keeping company with other animals. Wolf dog breeds tend to have very strong characters so will require rigorous training to iron out any stubbornness. They operate well with a hierarchy and will even look to establish one themselves, often making themselves the 'leader of the pack'. The right sort of training will help to establish boundaries and give them security in their place within your family. All wolf-dog breeds need to expend their huge amounts of energy. Because of their imposing stature and brimming energy, they enjoy running around in open spaces such as large gardens and parks. It is therefore important to have a spacious exterior if you wish to adopt a wolf dog breed. While a wonderful guard dog and protector of you and their pack, wolf-dog breeds can be very wary of strangers and overly protective. This behavior can become a challenge if the appropriate hierarchy is not adhered to from a young age. Therefore, while young, rigorous education will help with their integration - and will help you to have guests over without trouble. As you will have most likely noticed by now, the wolf-dog is a breed that will integrate, respond and behave best with sound training from a very young age. This will also help to channel their intellectual energy through commands and curb behavioral problems that could develop later on. What do you love most about wolf dogs? Why is my cat so grouchy?